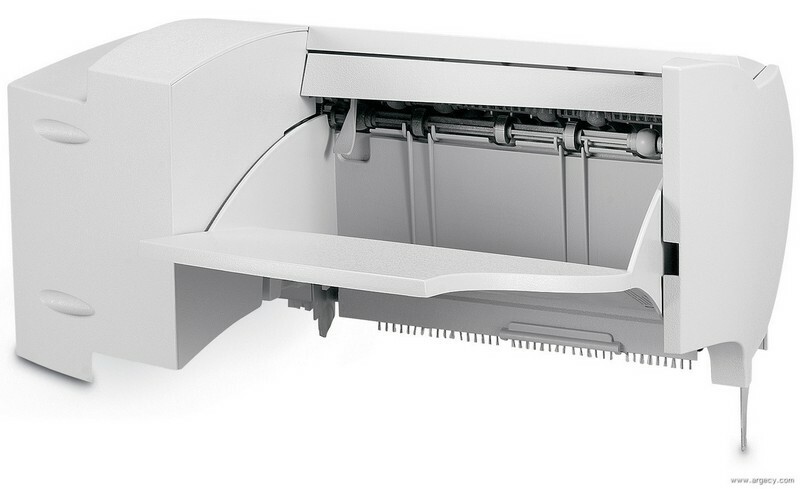 Looking for Lexmark C770 Parts? High Quality Color Printing: Print professional, high quality color documents with up to 1200 x 1200 dpi or 4800 Color Quality. Excellent Performance: Up to 25 ppm (A4 24 ppm) with a time to first print as fast as < 13 seconds in black and < 15 seconds in color. 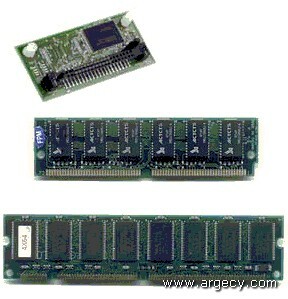 An 800 MHZ processor with 256 MB RAM standard, expandable to 768MB and up to 100,000 page one-time maximum monthly duty cycle. 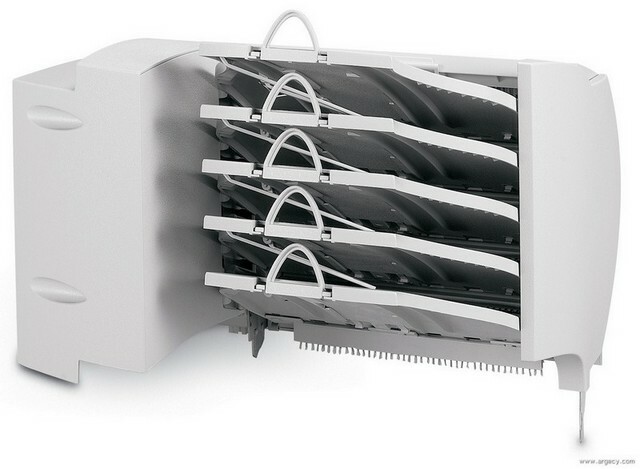 Easy to Use: Front access for easy replacement of toner cartridges and paper. Intuitive operator panel with graphical 'Show Me' to assist in keeping your printer up and running. Versatile: Specialty and general office printing is consolidated on one Ethernet-ready printer that can be easily tailored to an array of business needs through the selection of wireless, wired or fiber network connections, and unique optional application solutions for forms, IPDS, bar code or encrypted data printing. Convenient: Direct printing of PDF and image (TIFF, JPEG, HTML, and others) files from a USB flash drive using the convenient USB Direct interface on the operator panel. 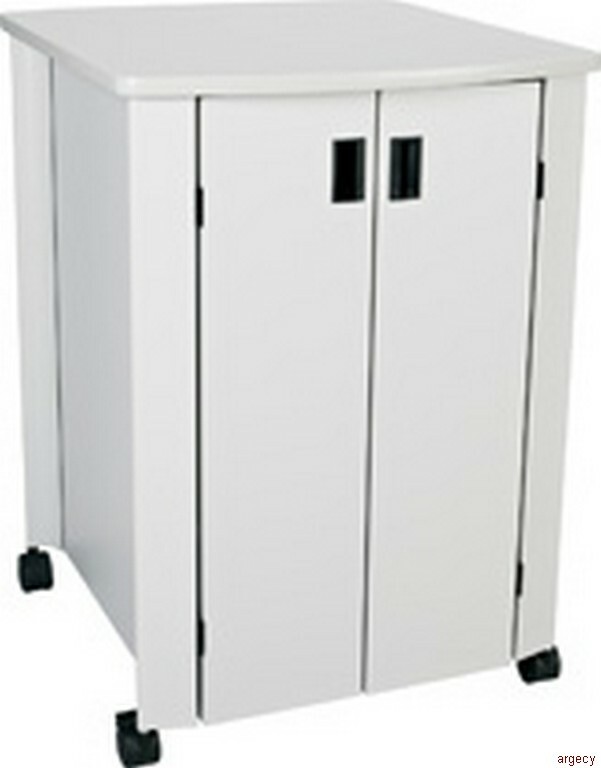 True 1200 x 1200 dpi or 4800 Color Quality provides high quality color images and business graphics. SWOP simulated and EuroScale simulated color tables with Pantone Calibration provide accurate color for pre-press layouts and finished brochures. Up to 25 ppm (A4 24 ppm) with a time to first print as fast as <13 seconds in black and <15 seconds in color. An 800 MHZ processor with 256 MB RAM standard, expandable to 768MB and up to 100,000 page one-time maximum monthly duty cycle. Specialized and general office printing is consolidated on one printer supporting optional duplex, 500-sheet drawer, labels and other specialty media. 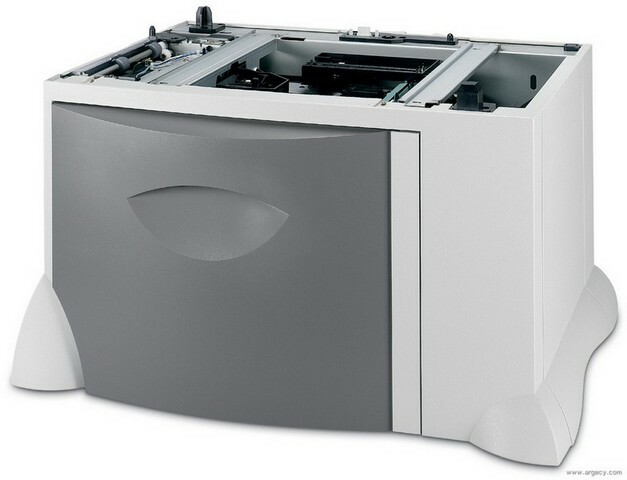 This printer can be easily tailored to an array of business needs through the selection of wireless, wired or fiber network connections, and unique optional application solutions for forms, IPDS, bar code or encrypted data printing. In network printers and with Lexmark MarkNet N8000 series print servers, Simple Network Management Protocol (SNMP) v3, Secure Sockets Layer (SSL*), IP Security (IPSec) and 802.1x authentication provide security measures for printer communications and data encryption. For any printer, hard disk data encryption for print job data security and printing restriction. Confidential printing with enhanced personal ID number (up to 10 digits) management including lockout, job expiration, and invalid PIN protection. *This product includes software developed by the OpenSSL Project for use in the OpenSSL Toolkit. Size (" - H x W x D) 20.8 x 23.8 x 18.5"
Pallet Size (" - H x W x D) 31.9 x 31.3 x 25.6 "